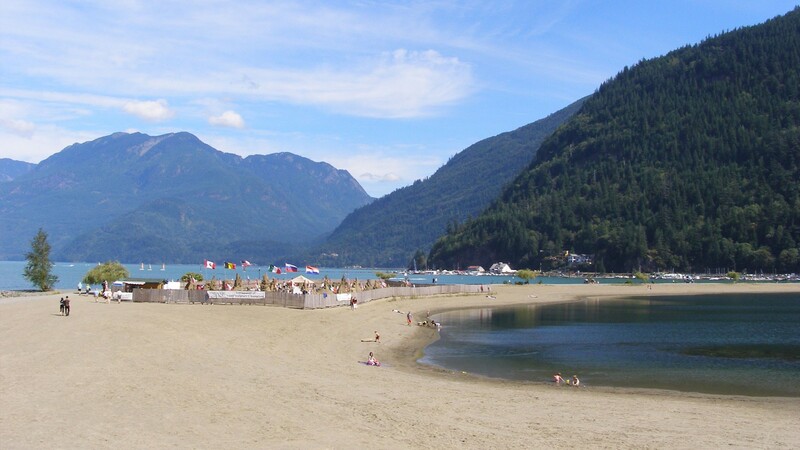 Located an hour and a half away from Vancouver is the hidden treasure known as Harrison Hot Springs, an amazing place to replenish your energy. 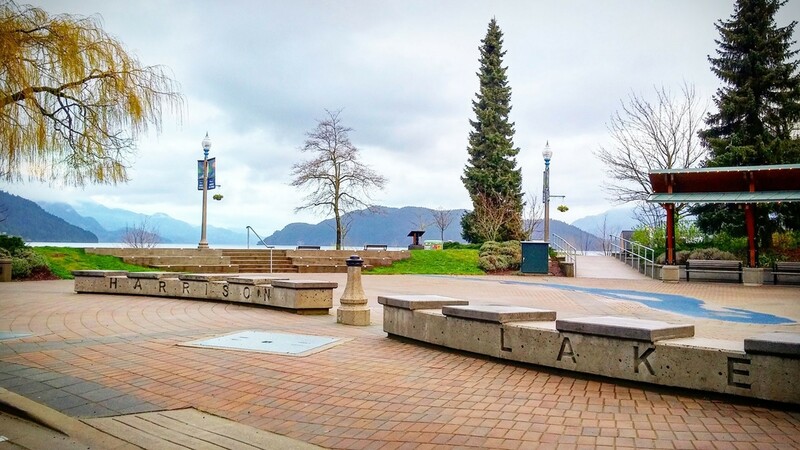 Our weekend to Harrison Hot Springs wasn’t planned; to tell the truth, we were planning on going to Squamish and the thought just came about as we were driving outside the city. 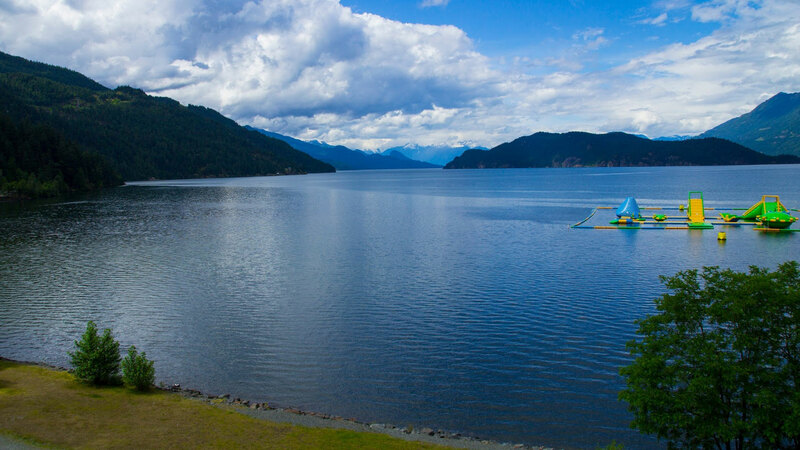 And this is the best way to think about Harrison Hot Springs: it’s the hidden gem we never really think about but that everyone loves. 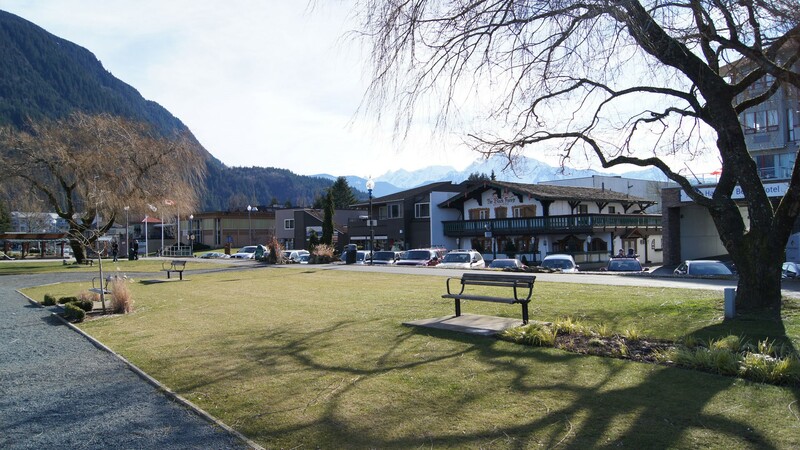 We’ve been to Harrison Hot Springs a couple of times; it’s a nice little village and it’s not overcrowded by tourists so it’s a nice place for a weekend getaway. 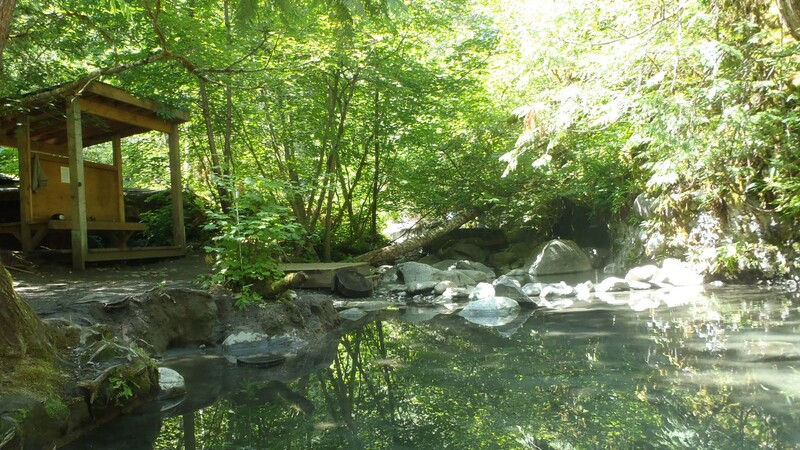 There are a couple of great places you can stop on the way there, like Bridal Veil Falls provincial park that makes the drive feel shorter than it is. 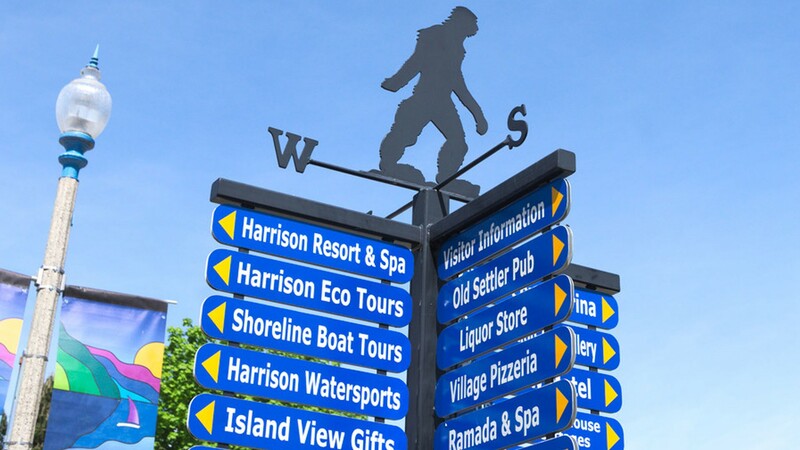 The sasquatch is present everywhere in the region; from the moment you enter Harrison Hot Springs; he’s everywhere. The village is quite small it’s really a few shops, a couple of restaurants, and the hotels. That’s about it; just the essentials. 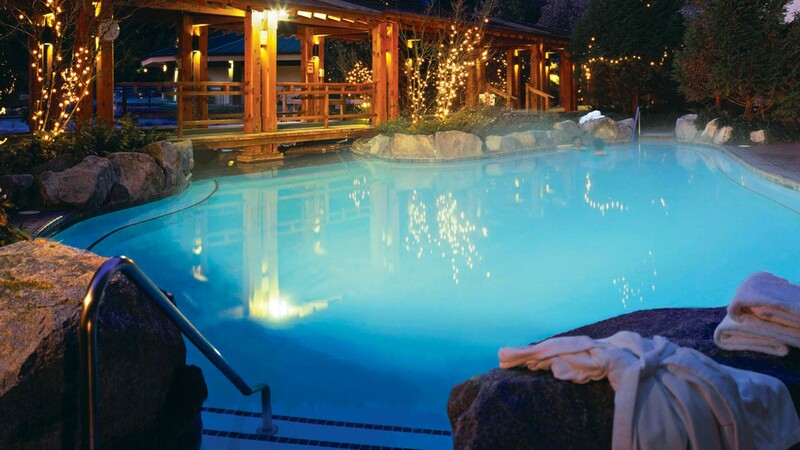 Of course, the main attractions are the hot springs; many hotels and camping grounds have luscious outdoor pools which are amazing. 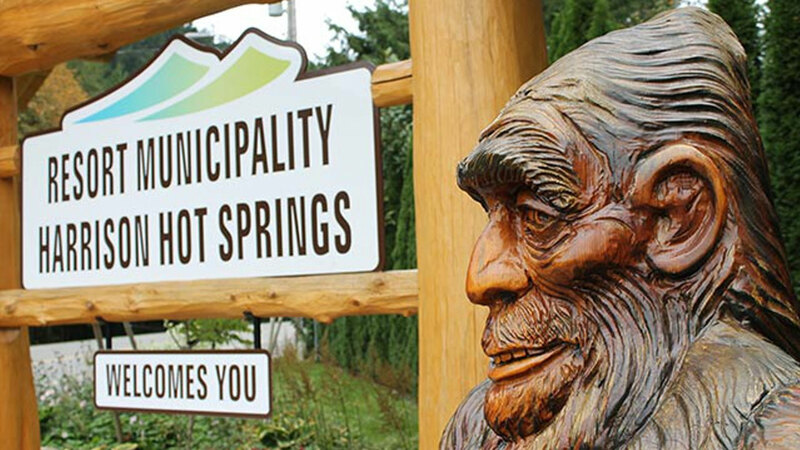 Although Harrison Hot Springs’ natural hot springs are the main reason to visit, if you like the great outdoors, the water, and of course the hot springs, Harrison Hot Springs offers a myriad of things to do for all budget sizes. 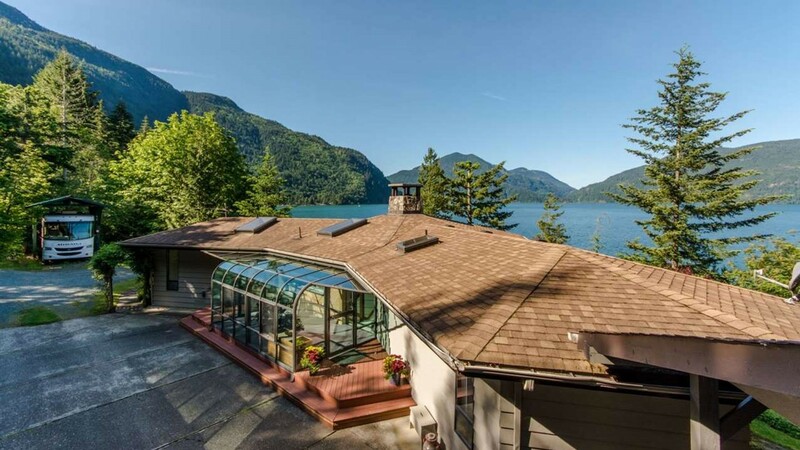 There are public and private pools, including some in the wild; there’s also a fancy water park on Harrison’s lake and an annual sand castles competition that are totally worth it the same thing goes for its swimming beaches and hiking trails. 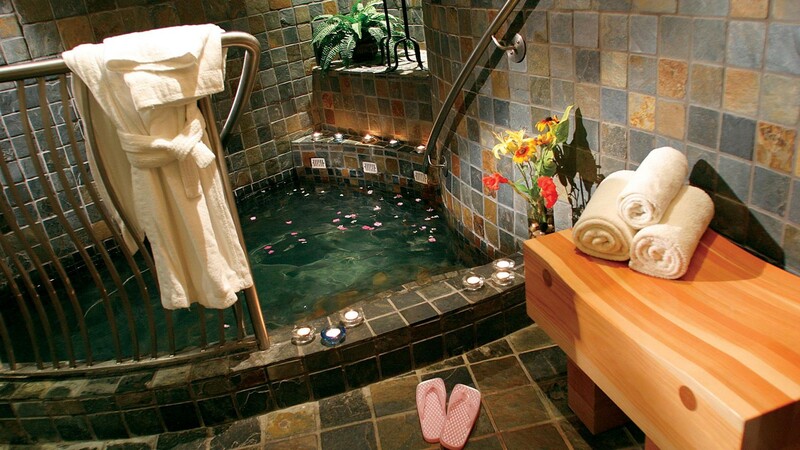 The whole atmosphere is very family-friendly atmosphere. 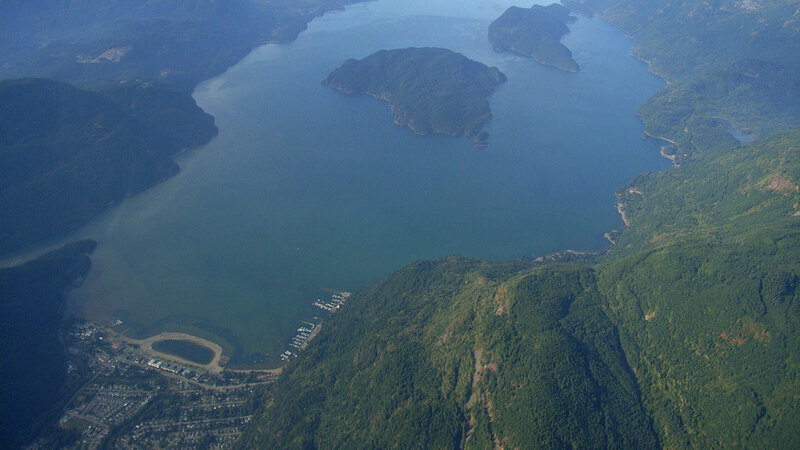 Every time we’ve been there, we’ve been welcomed by very charming festivals and arts and crafts markets. It’s always an enjoyeable surprise. 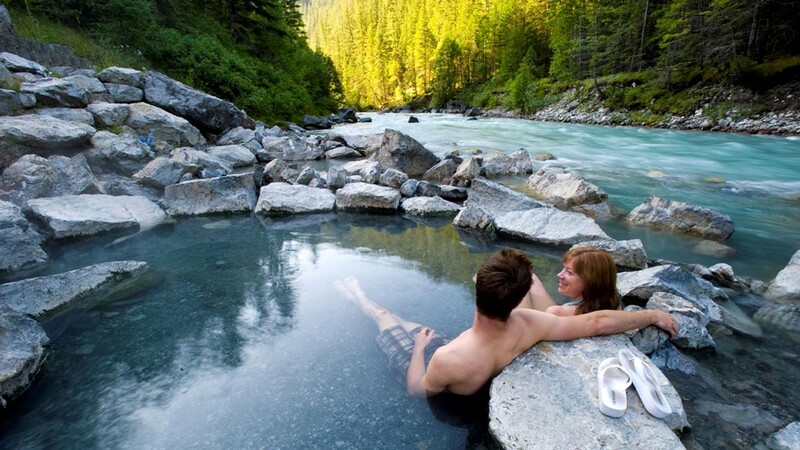 But there also are a lot of free public hot springs in the wild which are taken care of by the government. 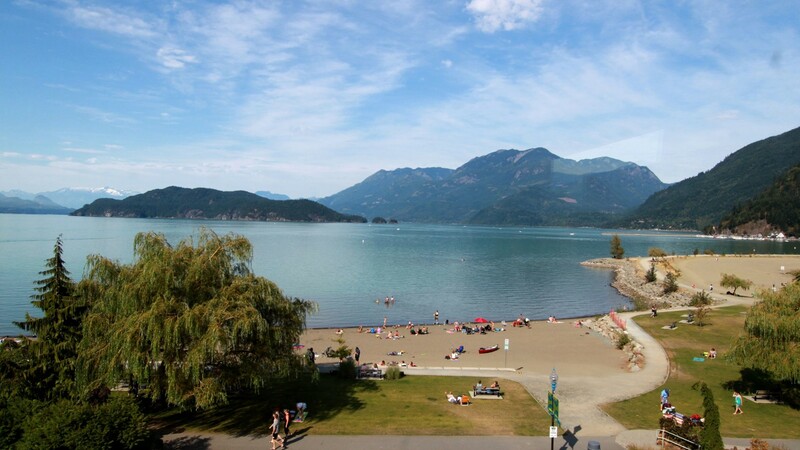 The entire village is facing Harrison Lake and it’s a very nice place to just relax by the water. 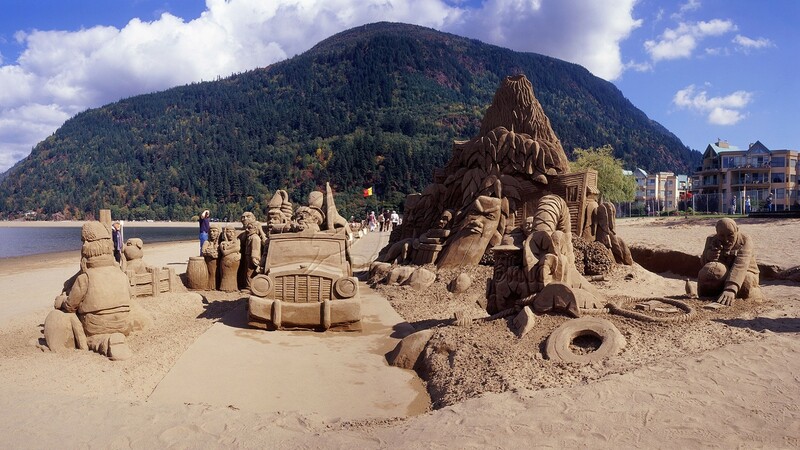 We’ve been there before because they have a big sand castle competition that takes place every year. 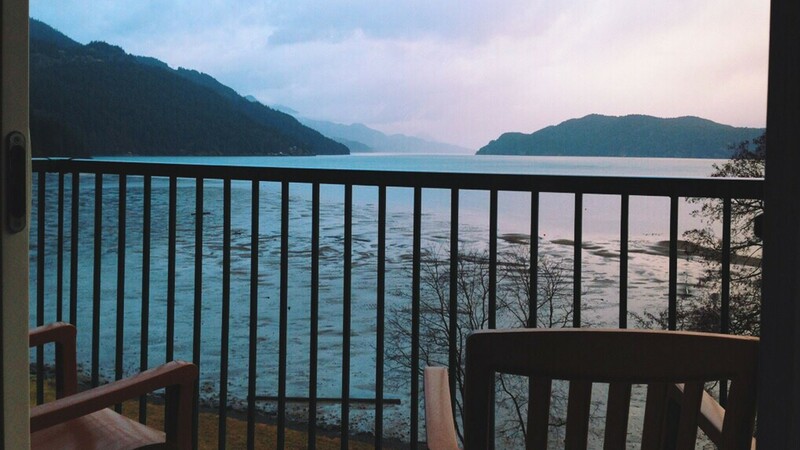 As this wasn’t planned, we didn’t look at hotels or anything; we decided to spoil ourselves and stay at the historical and iconic Harrison Hot Springs Resort and Spa; which was fantastic as our room gave use a view of the lake. 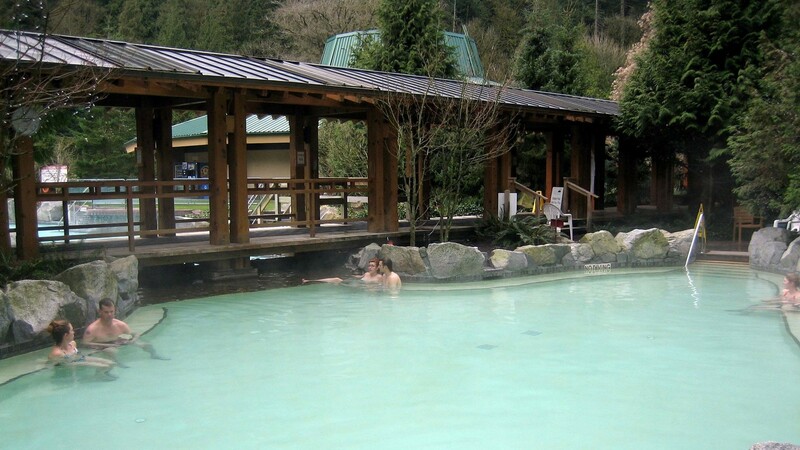 Our goal was to relax and enjoy the natural mineral springs as much as we could; this is why staying somewhere that had both indoor and outdoor pool was the best for us. 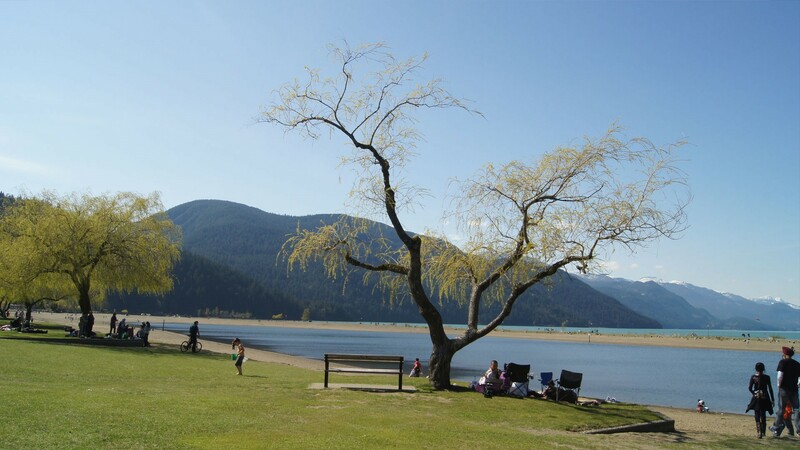 That doesn’t mean that we spent the whole weekend in the water; we actually went for a picnic at Sasquatch provincial park which is located on the southeast coast of Harrison lake. 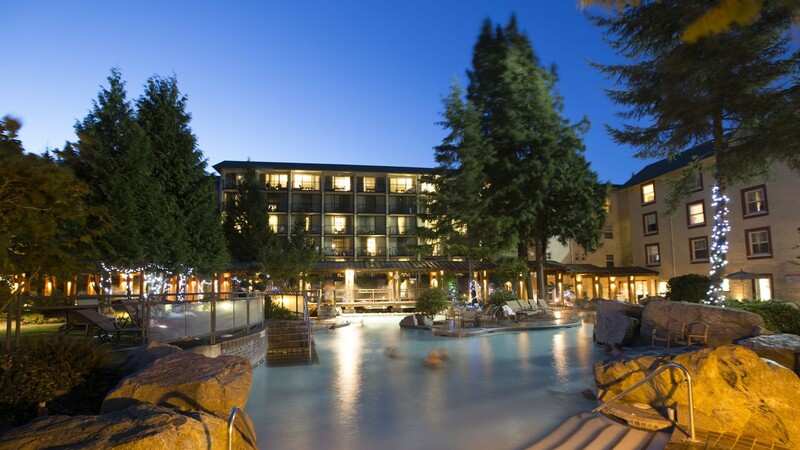 We did enjoy our time in Harrison Hot Springs and we absolutely loved soaking in the mineral water especially after sunset when the whole place becomes magical. 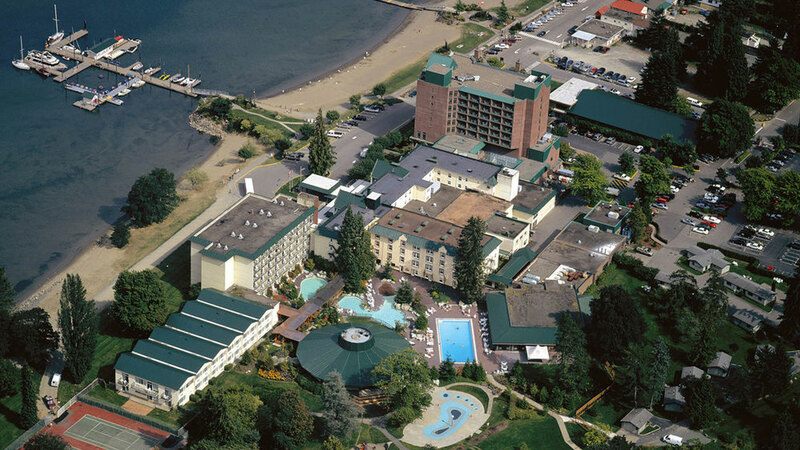 The hotels there are quite small so we stayed at the historical one because it has the nicest pools and views. 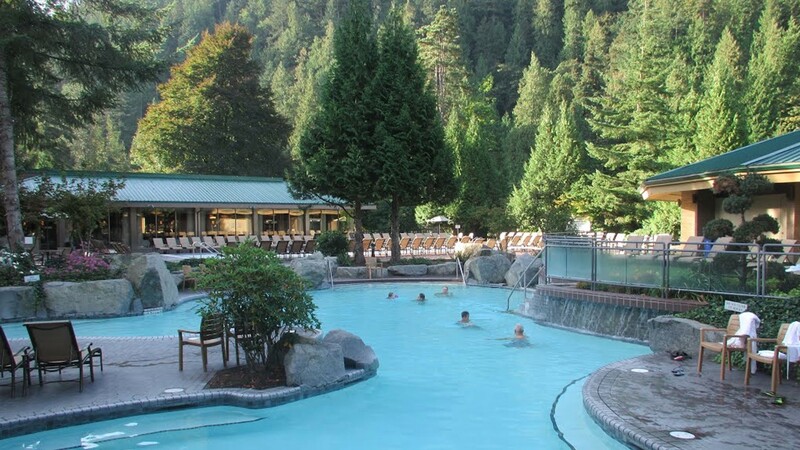 The hotel has three outoor pools; they have a gigantic one that is probably the most famous one as it’s been seen in a ton of tourism guides. 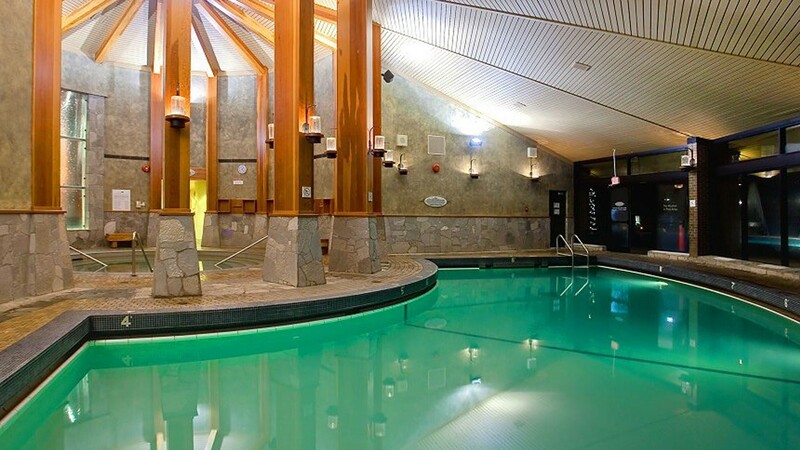 But we also stayed there cause the hotel has indoor pools and a spa so it was very convenient in case the weather turned on us.